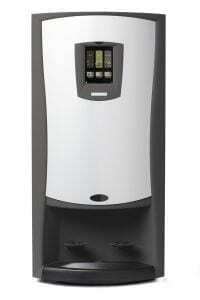 We all know that every work place needs a coffee machine. 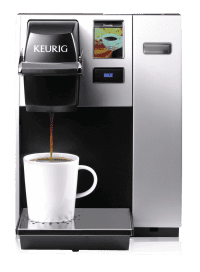 Not only does coffee help boost productivity at work and fight off sluggishness, coffee also helps coworkers network in the office and ultimately lead to happier employees. This is one of the core values of PROformance Vending and is the reason why we strive to deliver top of the line coffee. 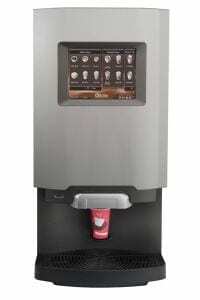 When you partner with PROformance, you will be be getting the best Business Coffee Solution there is to offer! 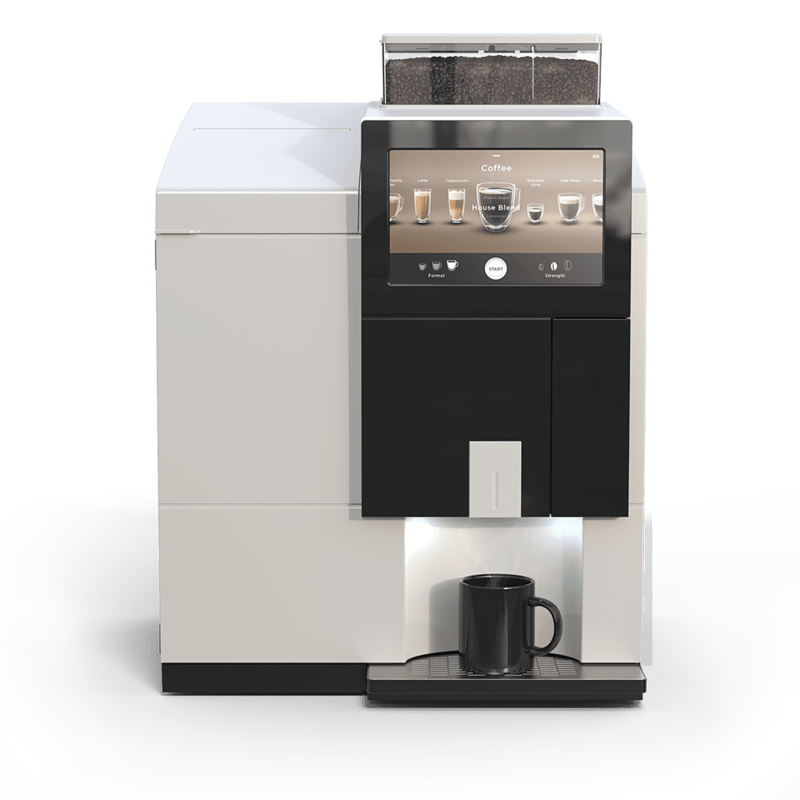 Equipment/Machines – PROformance commercial coffee machines for businesses are an addition to the break room that your employees will love. 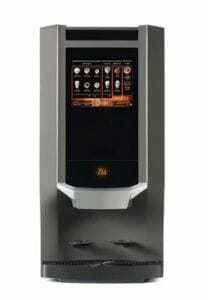 Our single cup Dejong Coffee Machines are premium bean to cup machines with a variety of options. 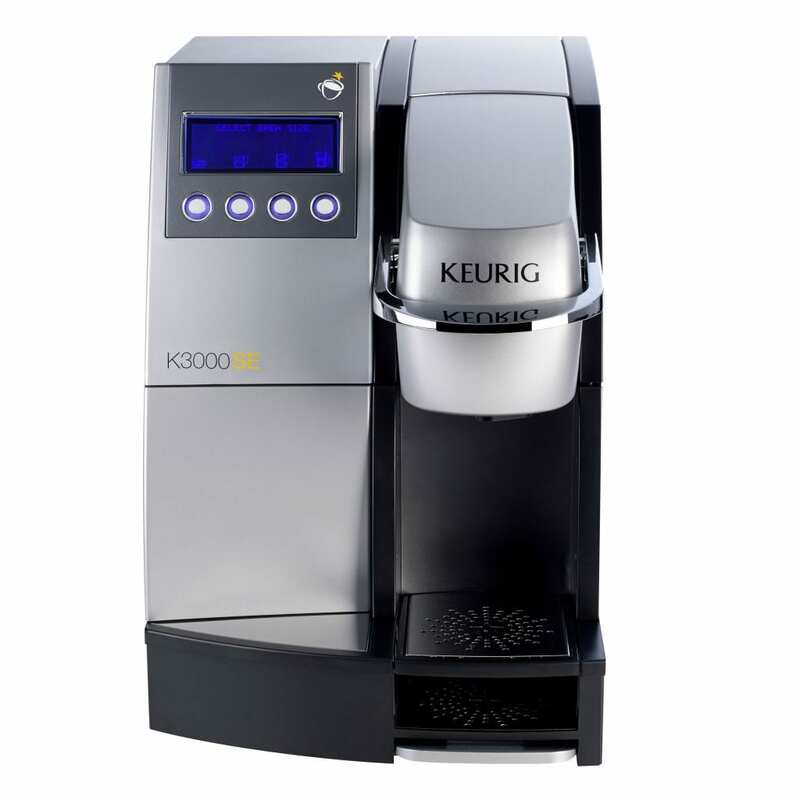 Roasters -To pair with our excellent machines, we also have premium coffee roasters supplying our coffee beans. Some of which include Illy, Cult Coffee Roasters, National Coffee Roasters and Press Coffee. 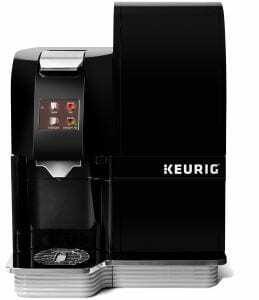 These large Coffee Roasters offer hundreds of coffee options to ensure that everyone in the office is happy. 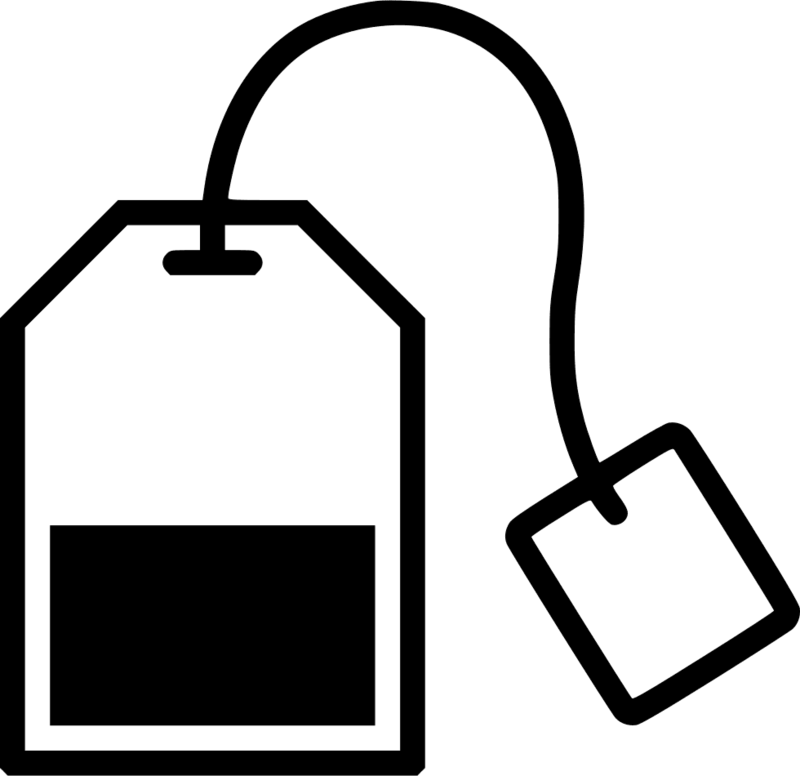 Tea– Along with a coffee selection, we also provide a very satisfying selection of natural teas for your employees. Hot Cocoa – We also have hot cocoa options! Perfect for the winter months and a great addition for those who don’t drink coffee. And boost productivity and morale in the work place! 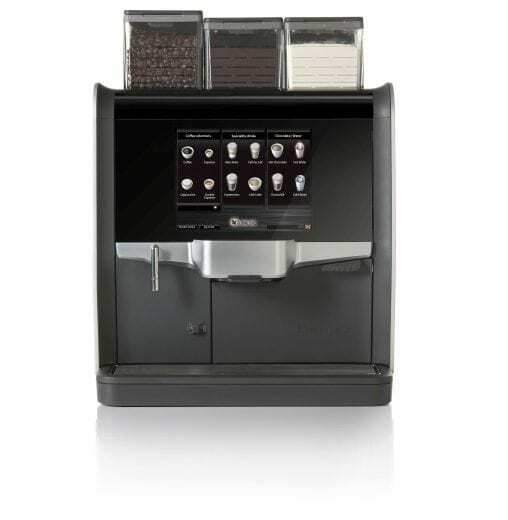 Interested in Business Coffee Service?